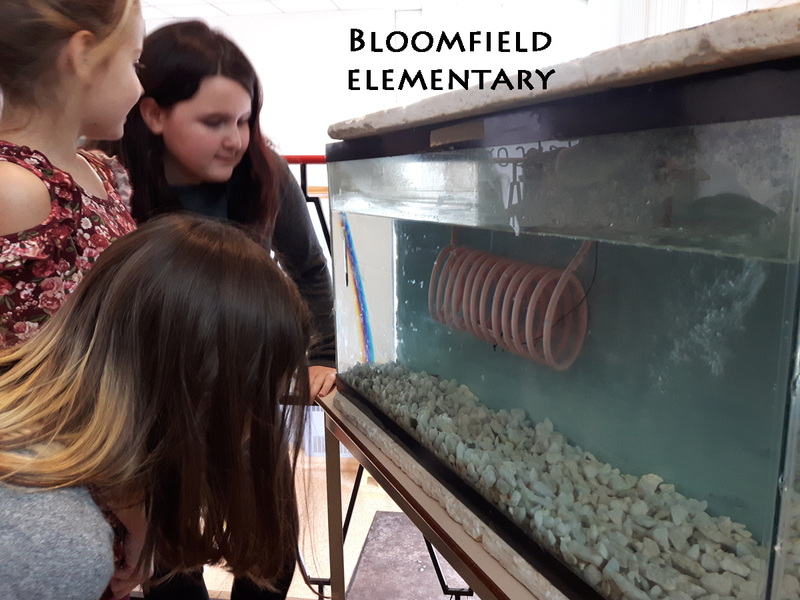 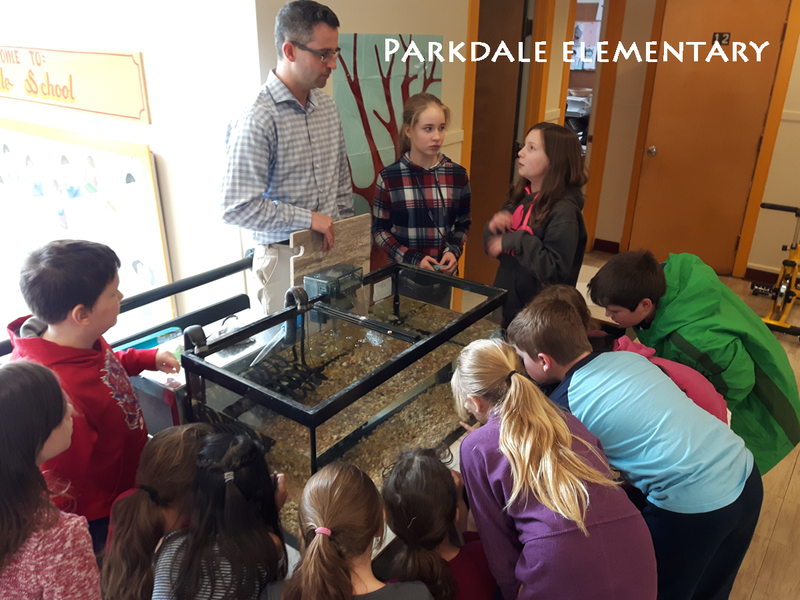 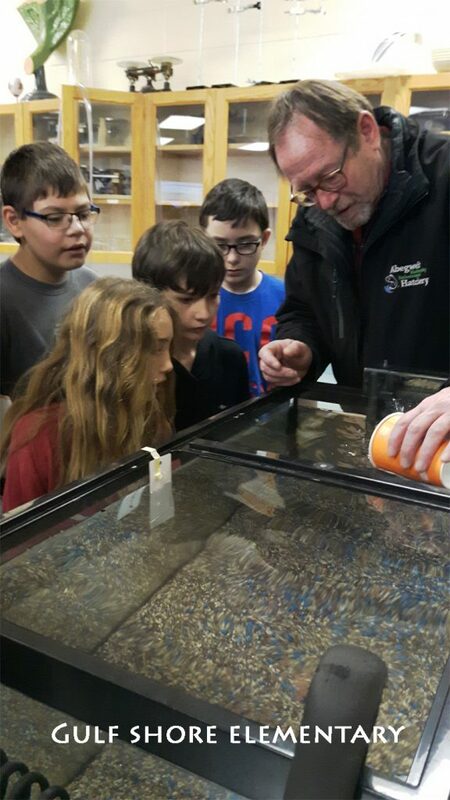 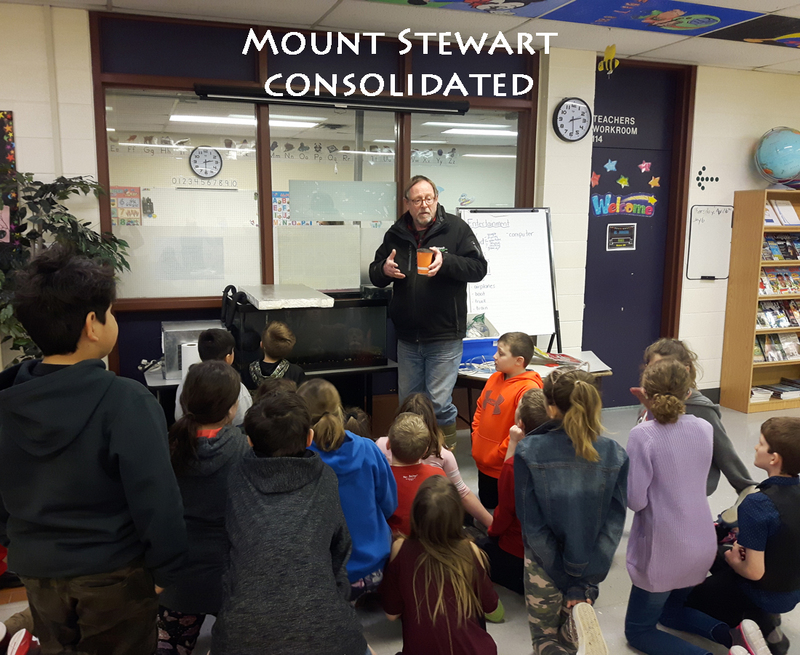 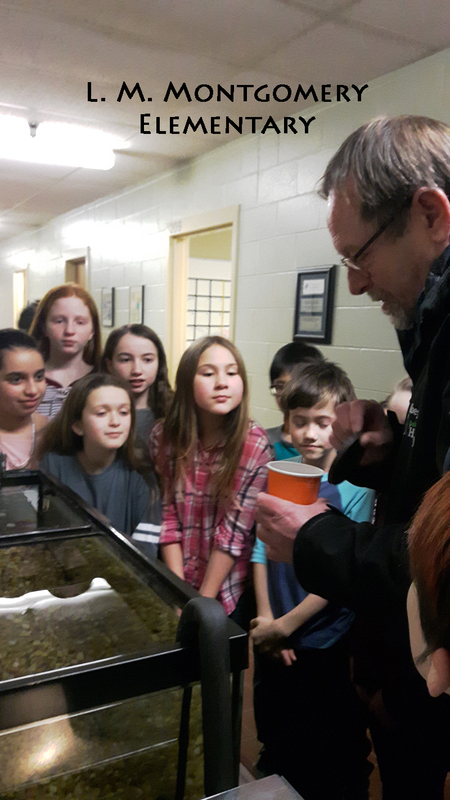 Learning about wild Atlantic salmon and other fish species in our rivers and the ocean is fundamental to caring for them. 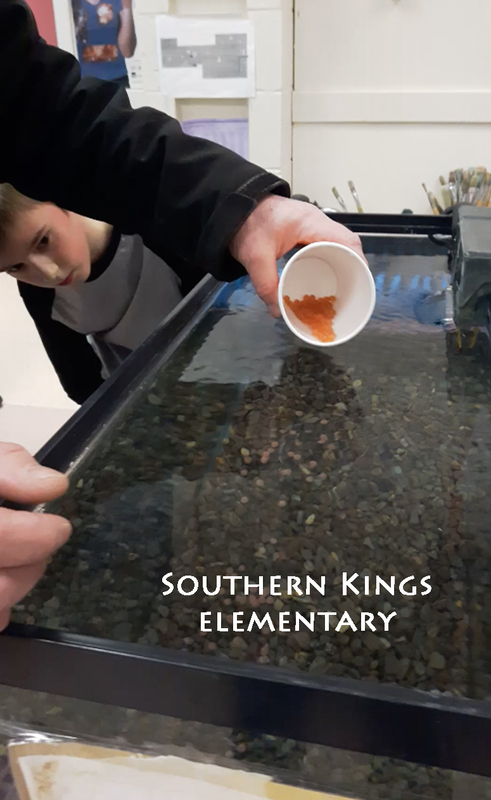 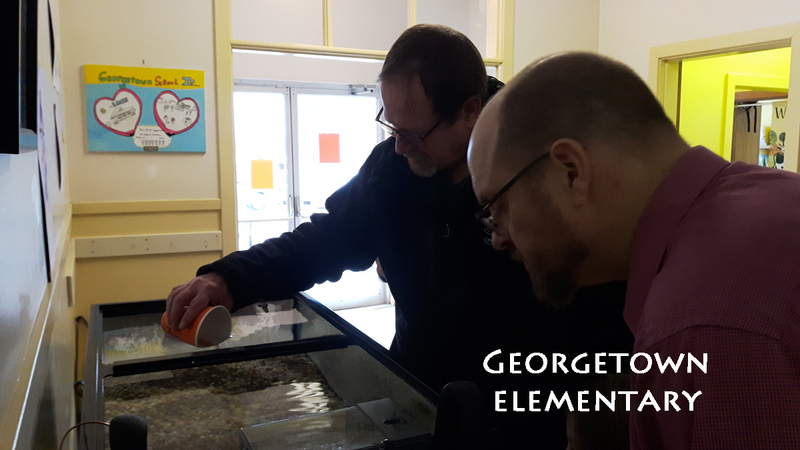 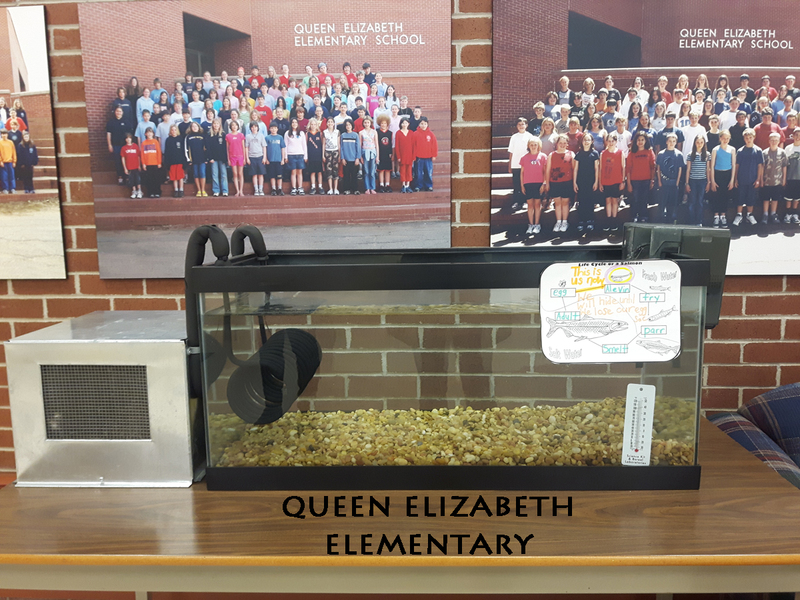 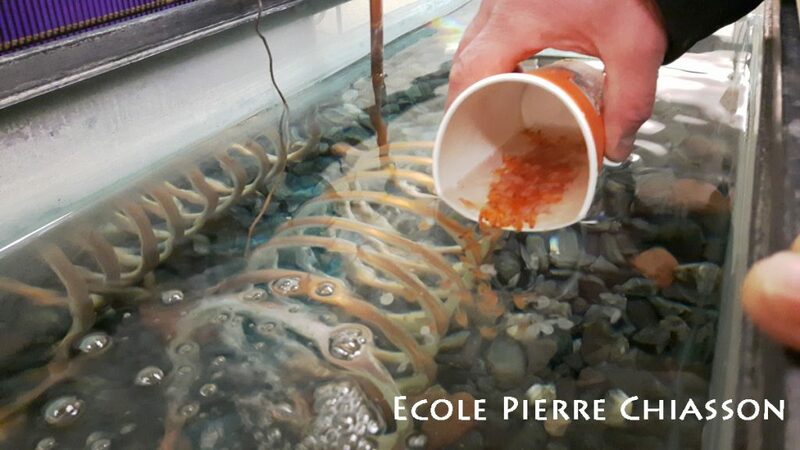 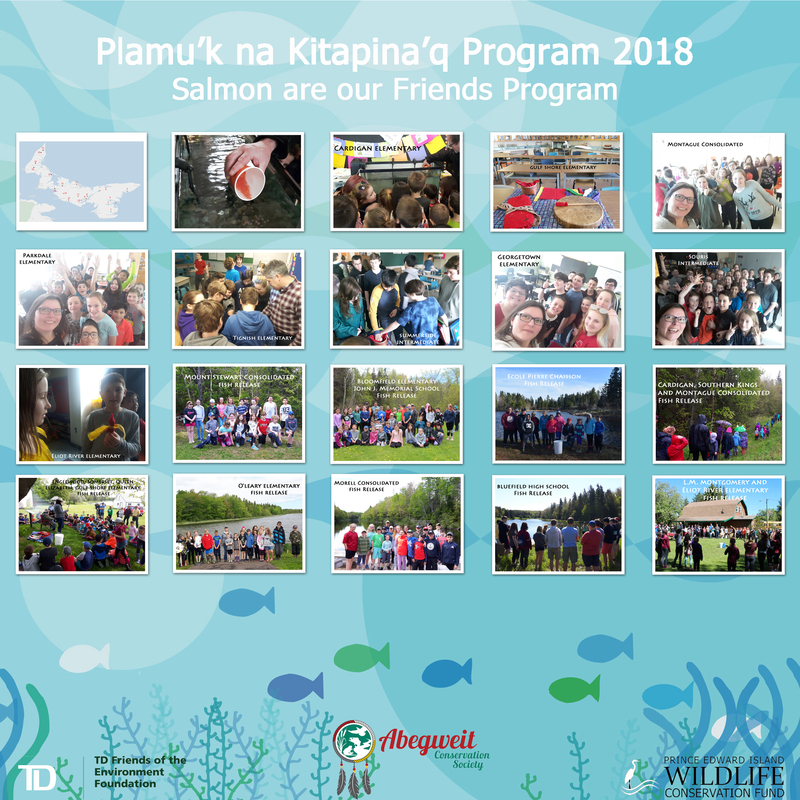 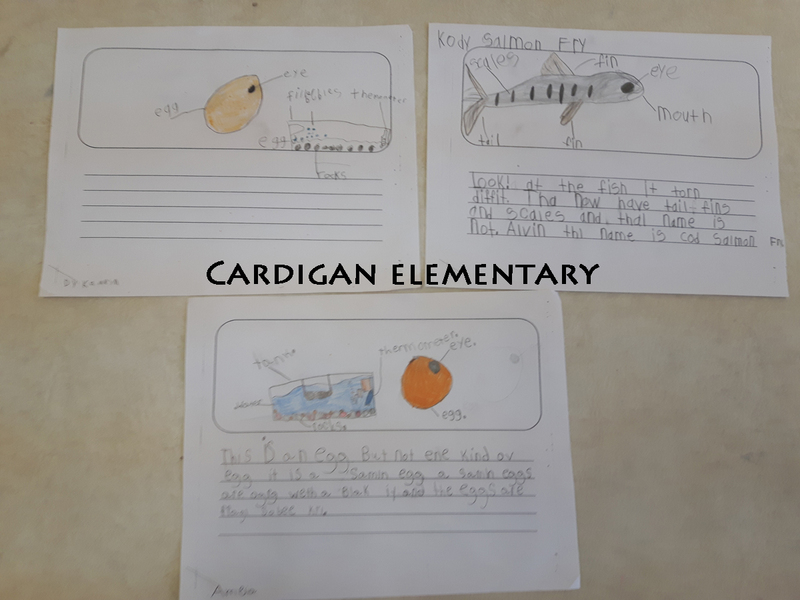 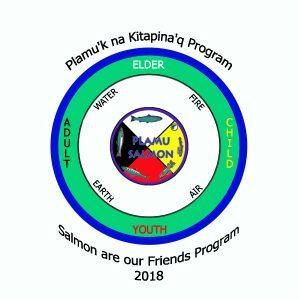 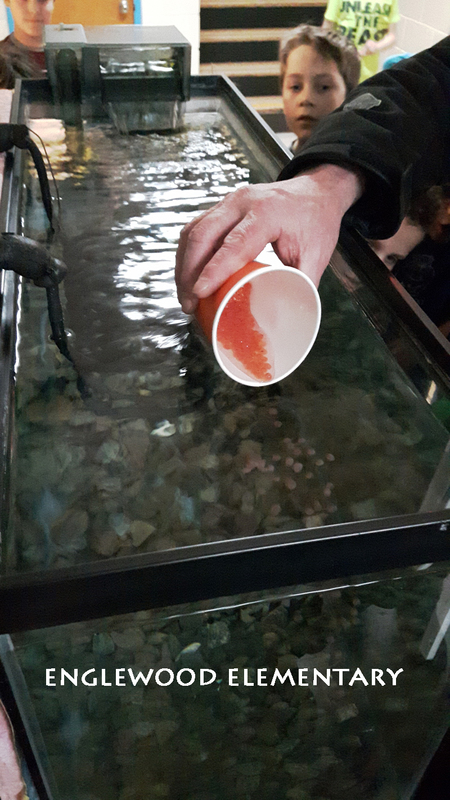 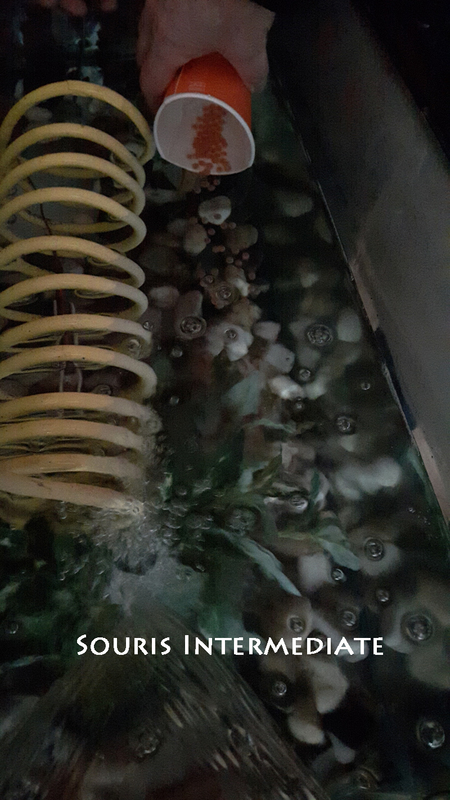 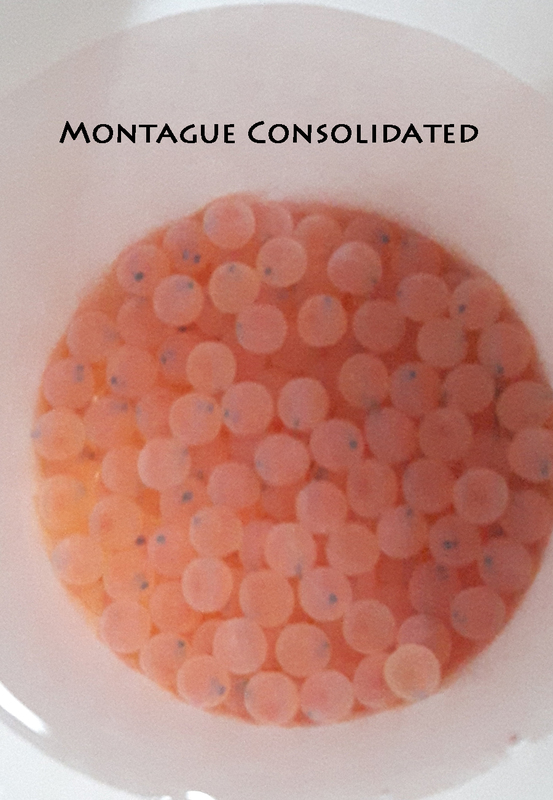 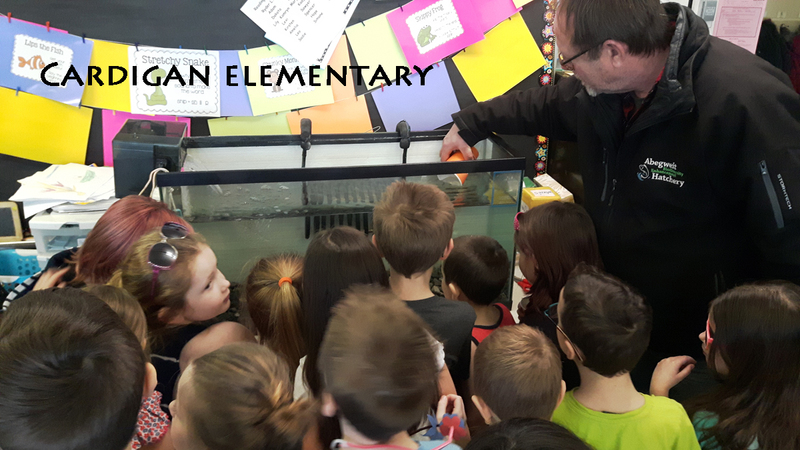 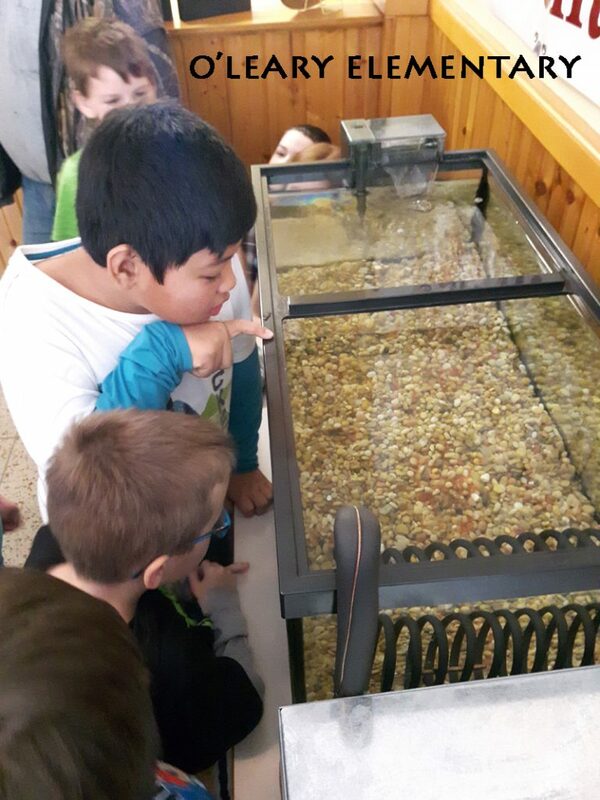 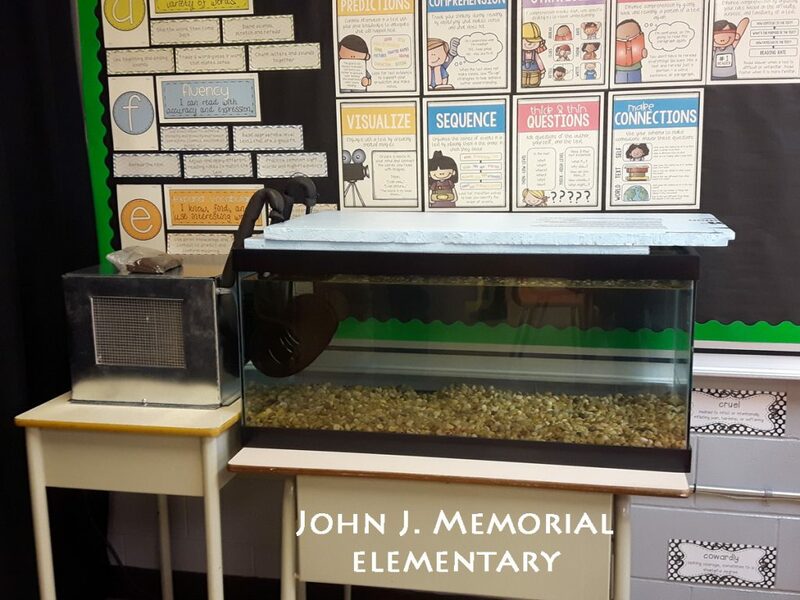 The Abegweit Conservation Society Plamu’k na Kitapina’q (Salmon are our Friends) Program has been adapted from the Atlantic Salmon Federation Fish Friends curriculum published in 1995 to include Indigenous Traditional Ecological Knowledge. 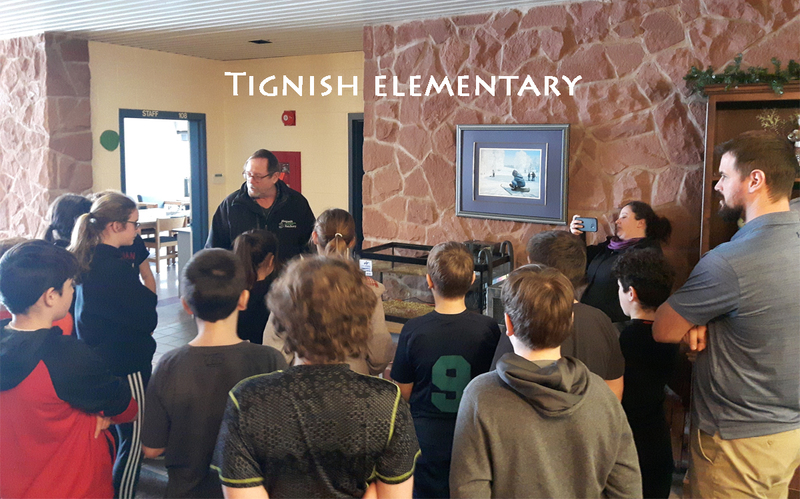 The adapted program is made available to all schools participating across Prince Edward Island. Focusing on environmental sustainability, the Plamu’k na Kitapina’q program covers habitat, biodiversity, life cycles, change over time, adaptation to change, freshwater ecology, sustainability and stewardship. 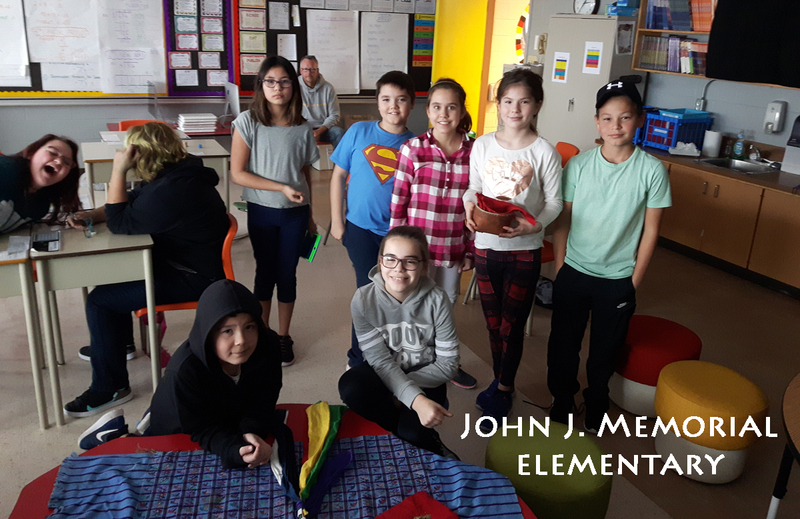 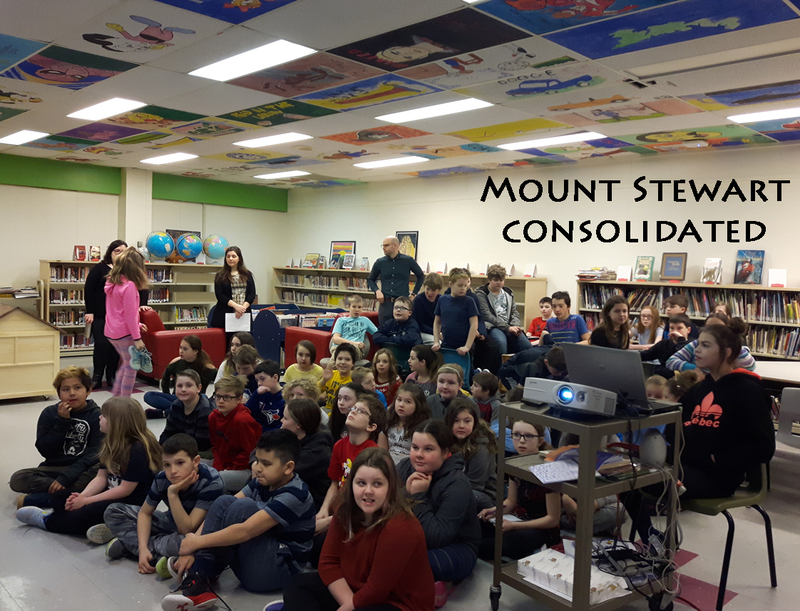 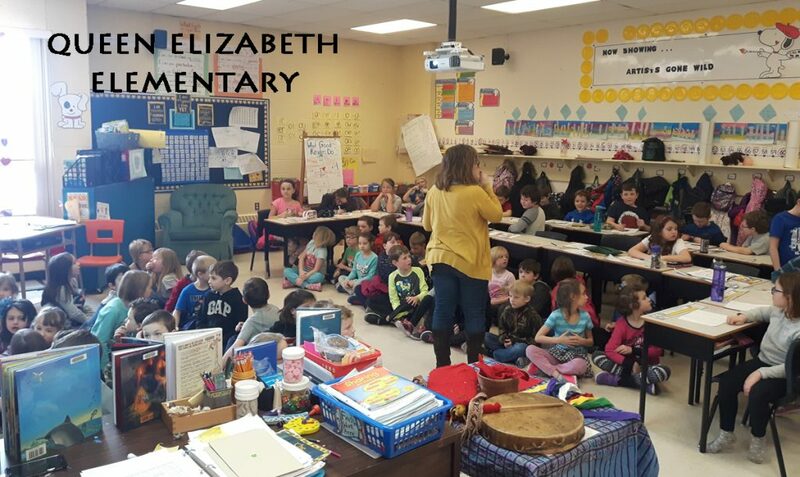 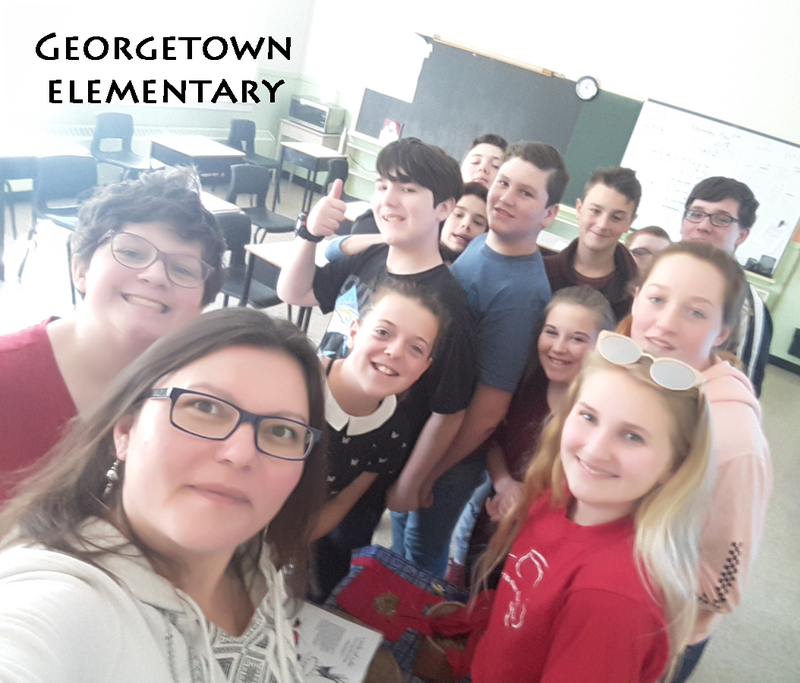 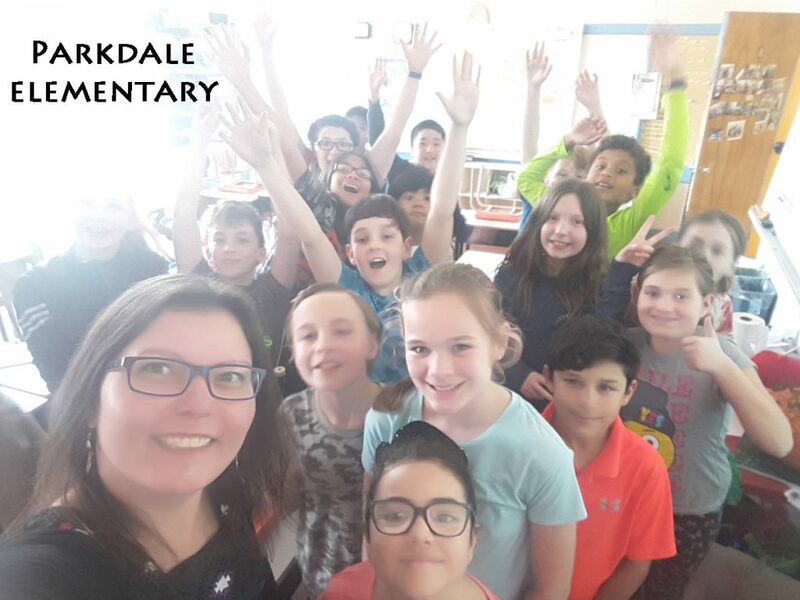 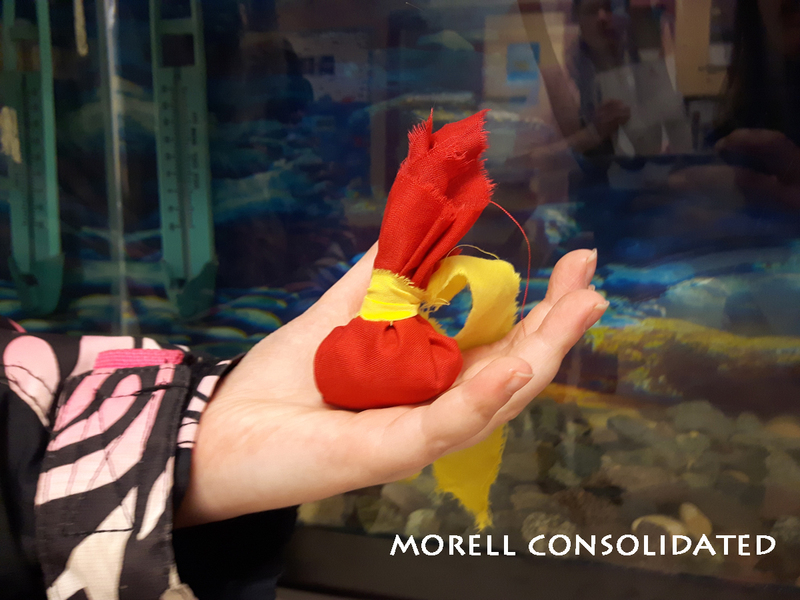 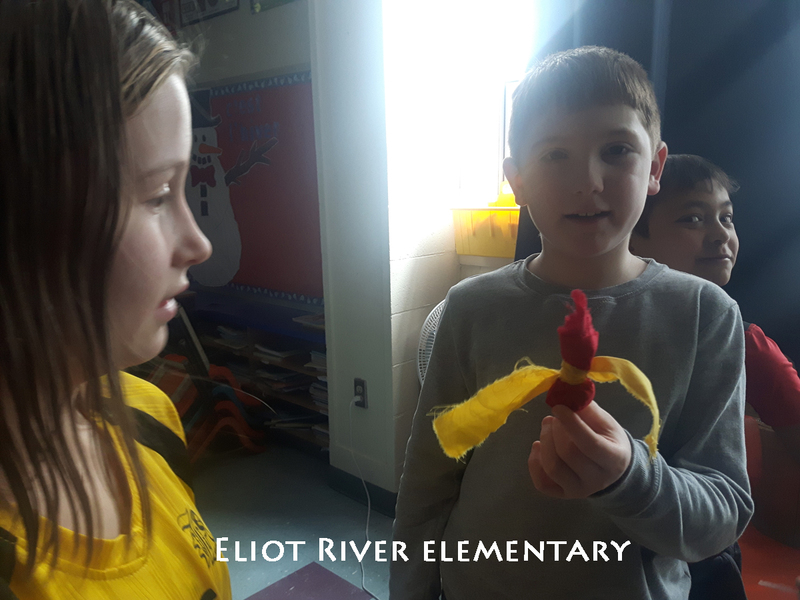 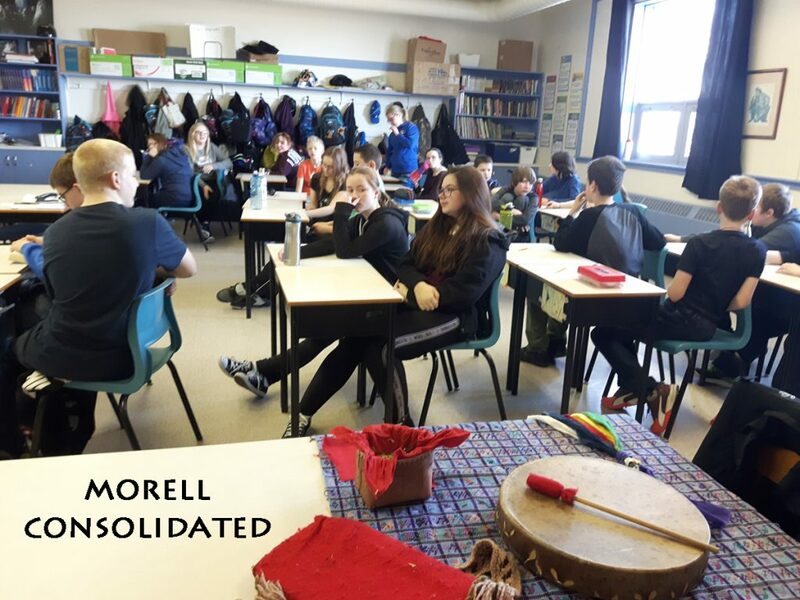 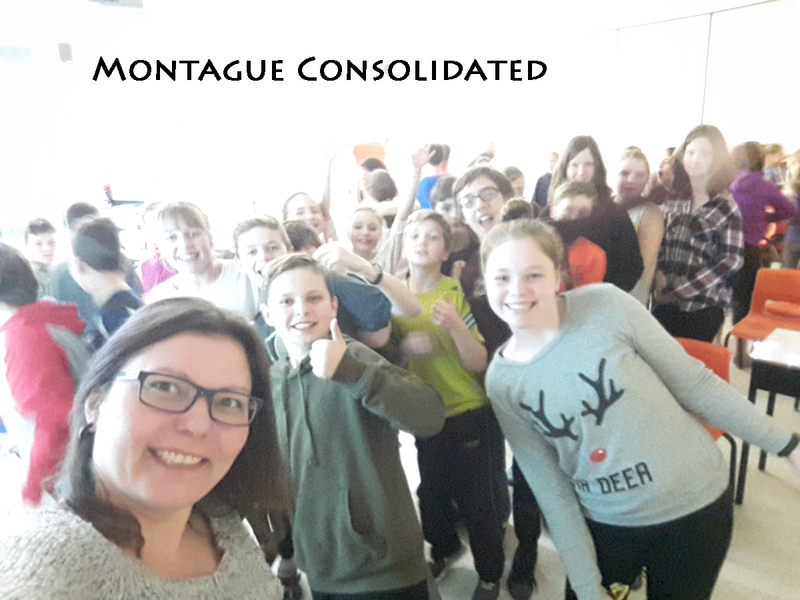 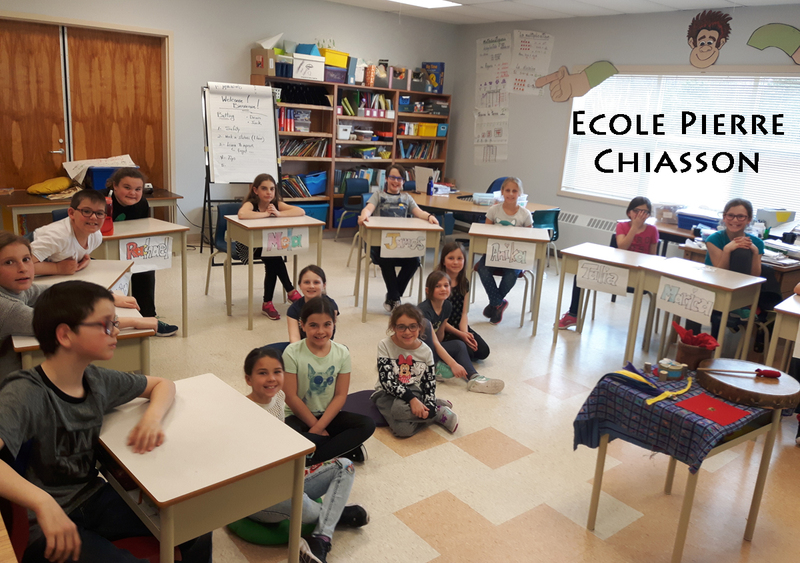 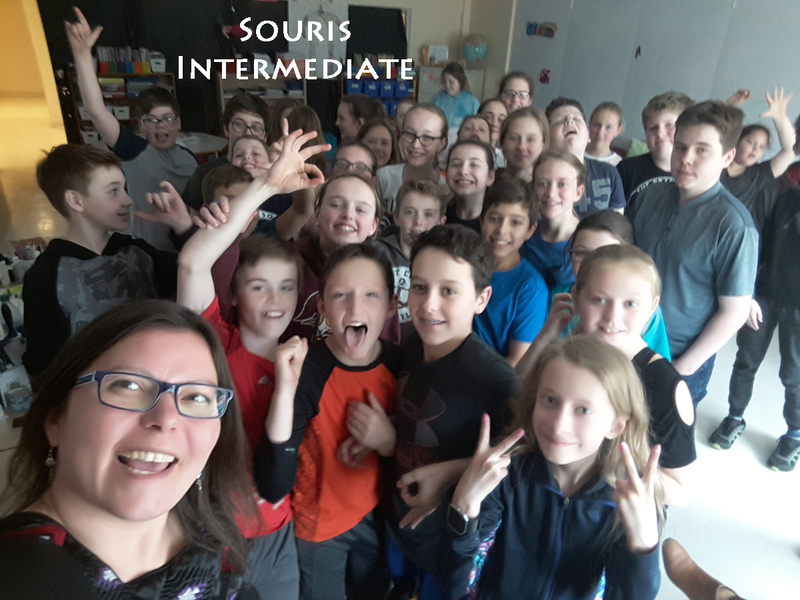 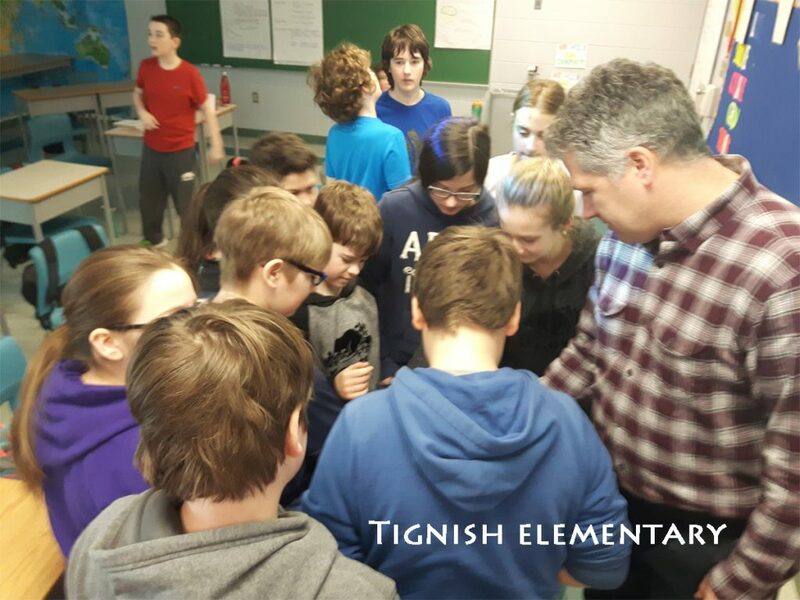 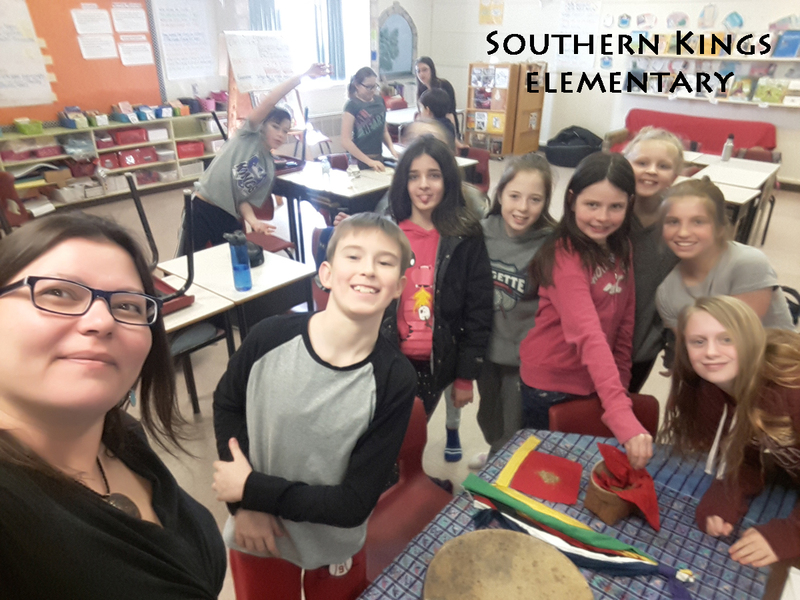 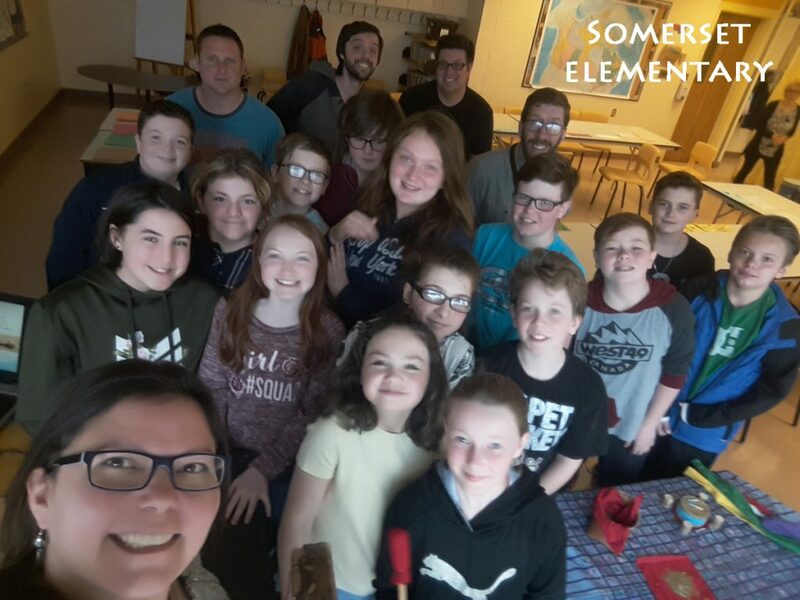 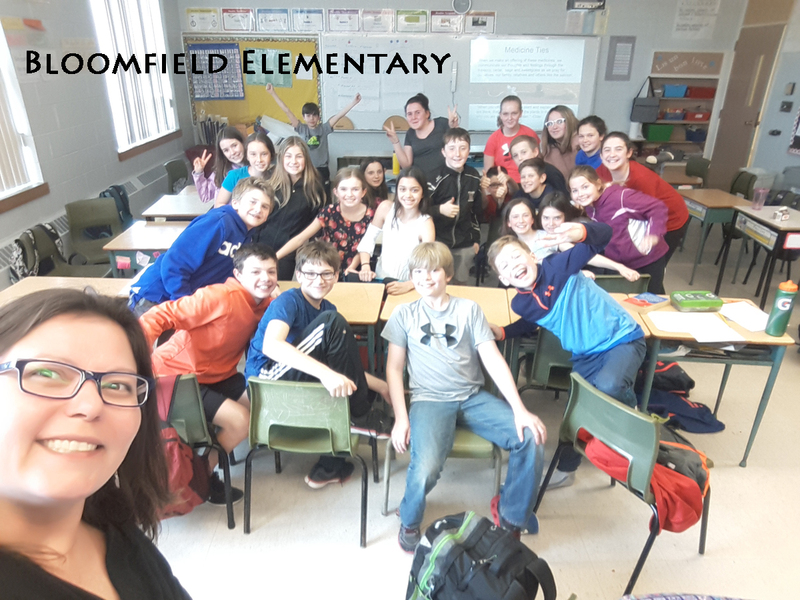 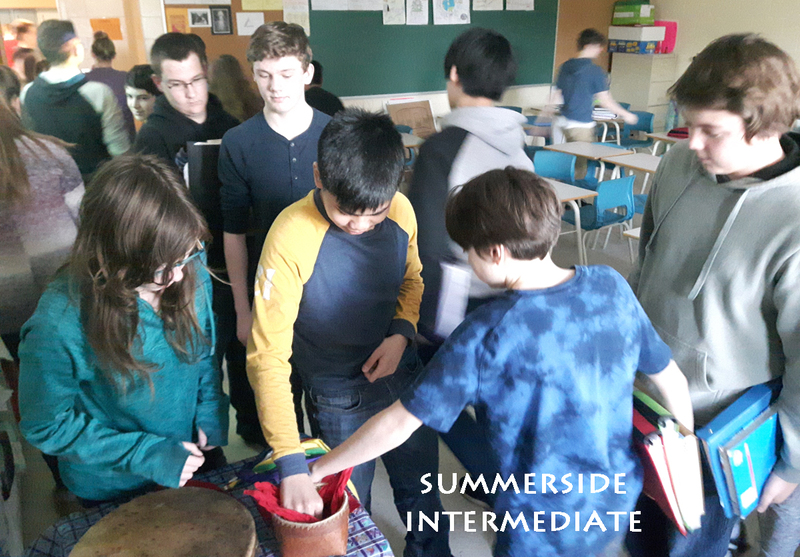 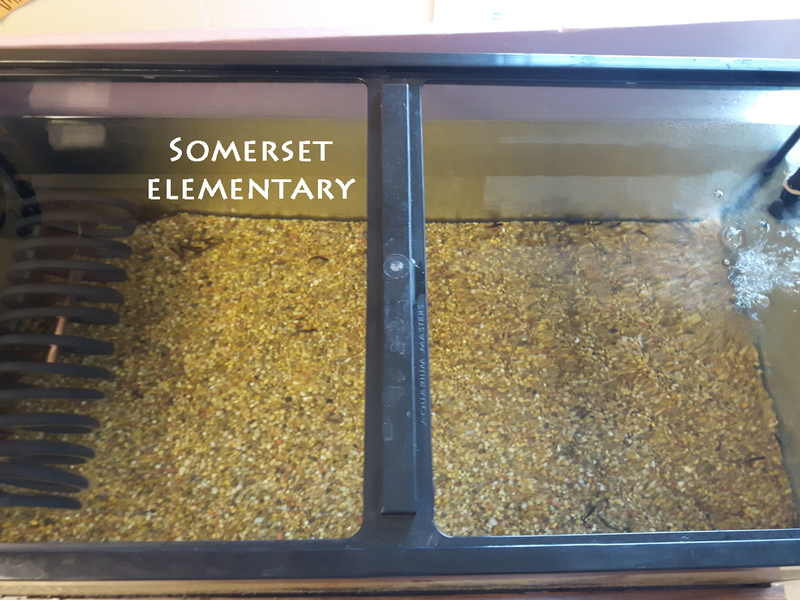 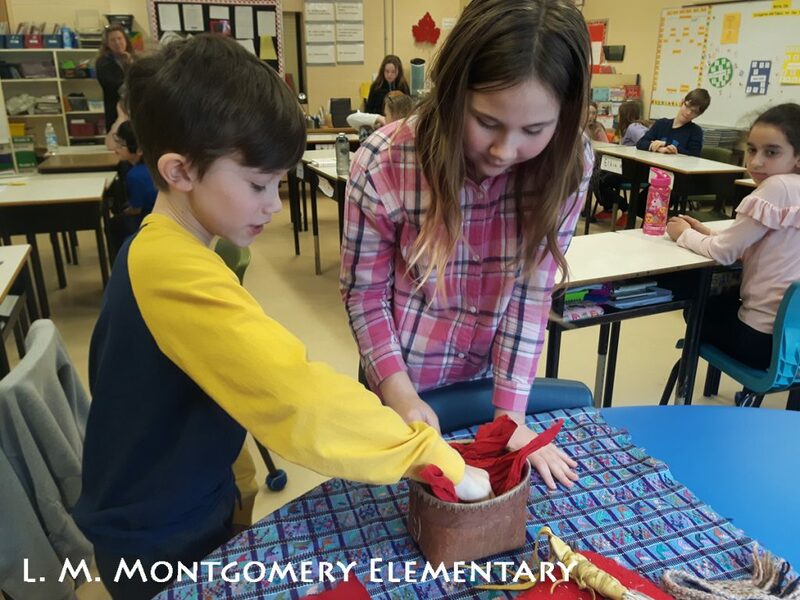 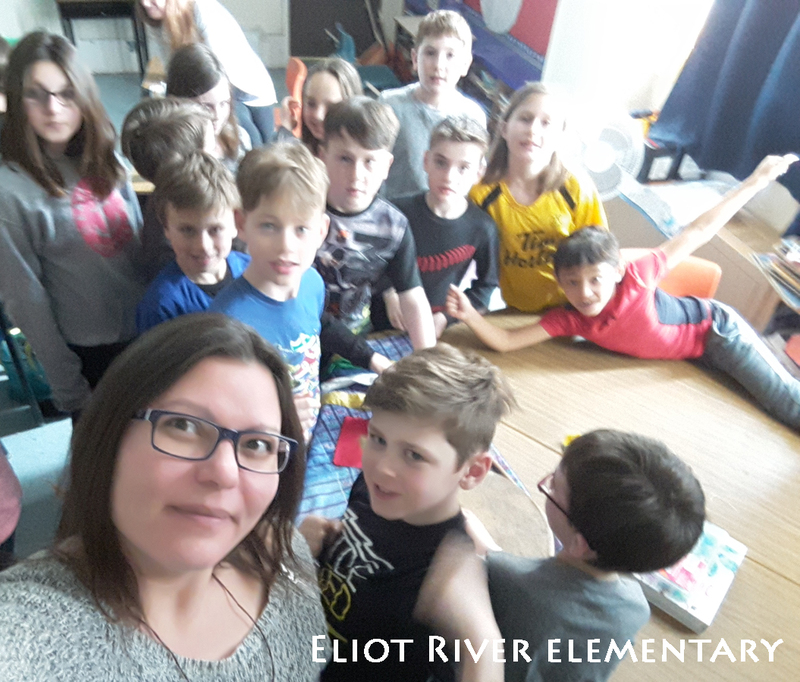 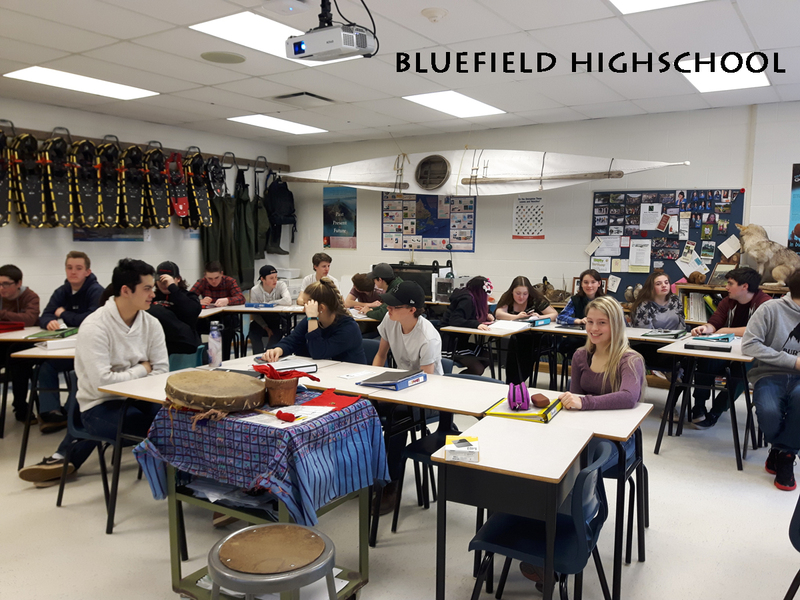 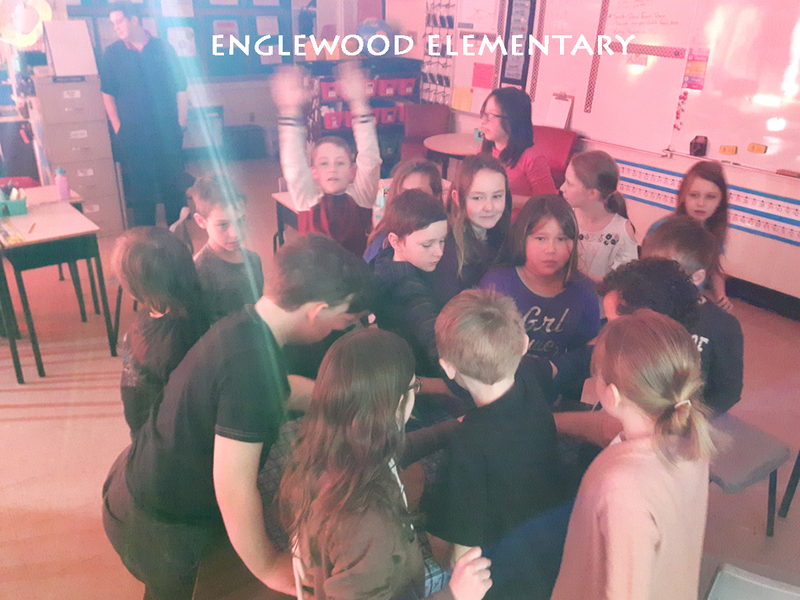 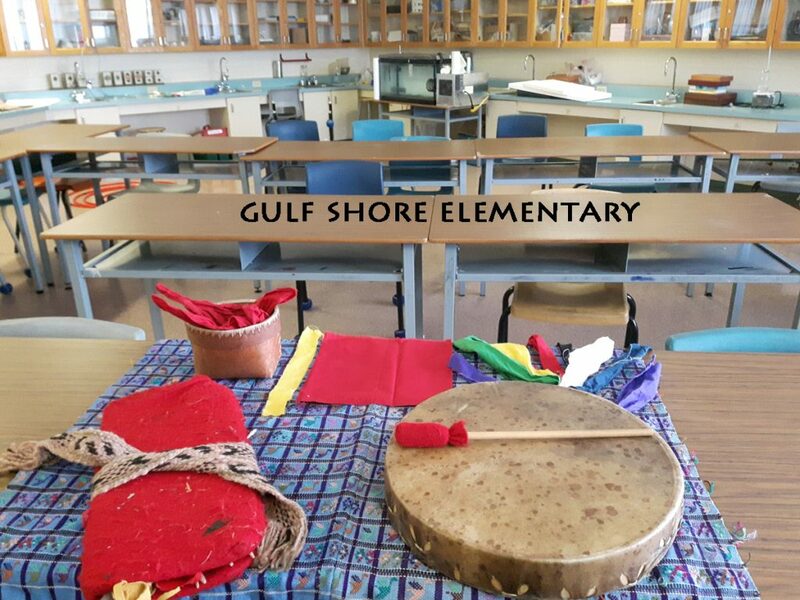 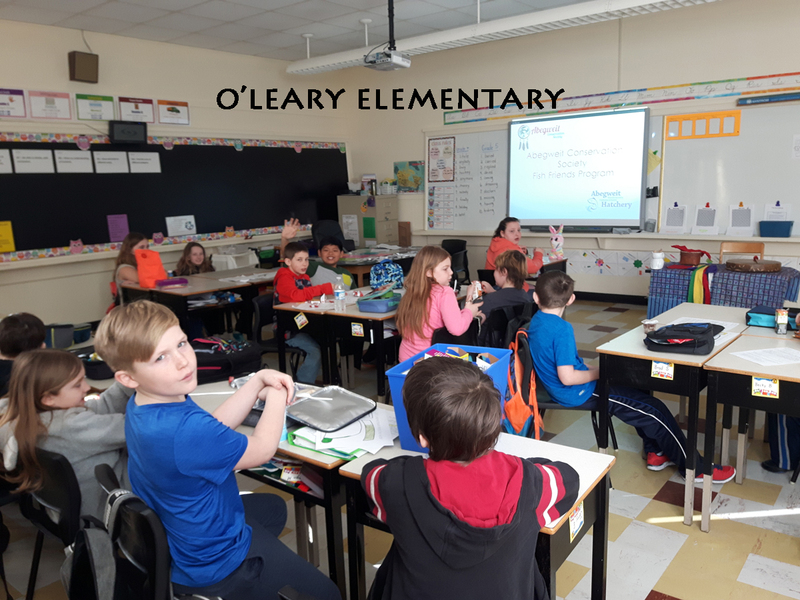 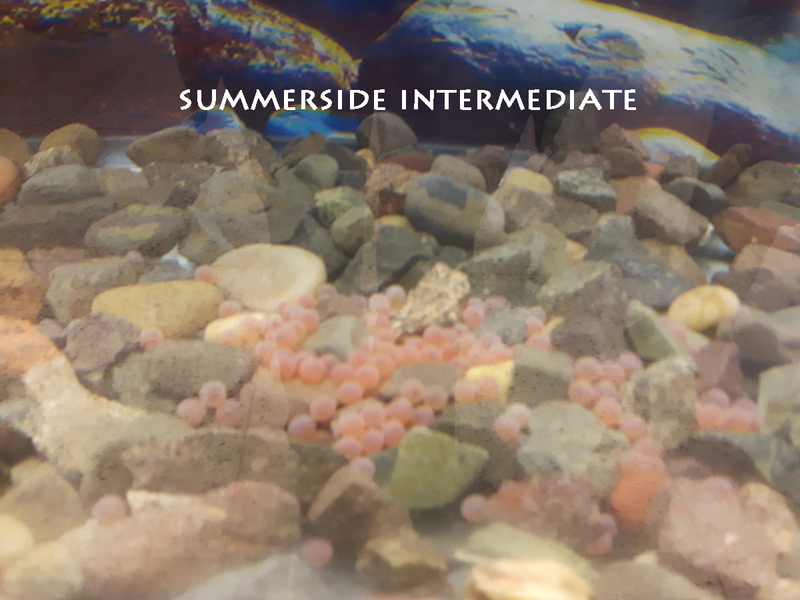 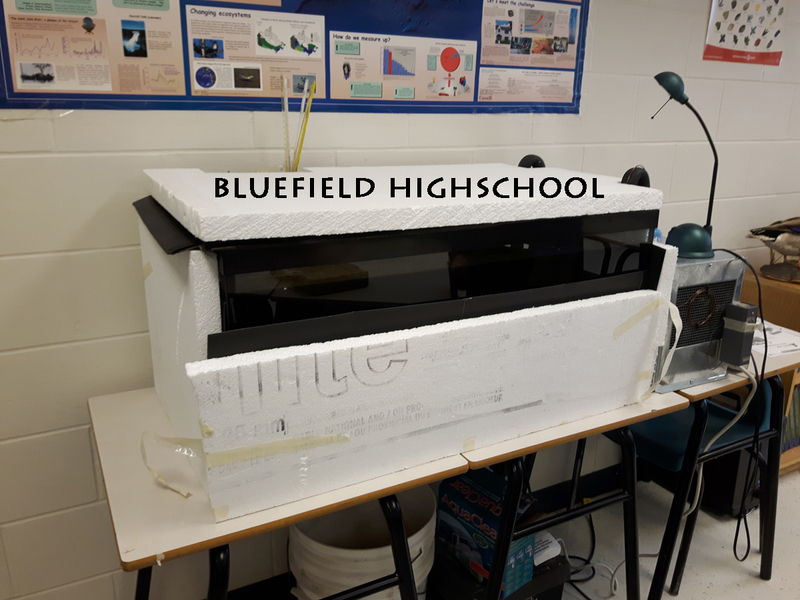 Based largely on science, this popular program also integrates Lnu’k (Mi’kmaq) traditional ecological knowledge, social studies, language arts, math and art.